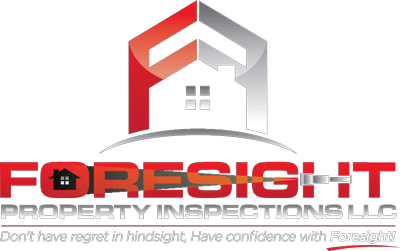 Thank you for visiting the Foresight Property Inspections Contact Us page. We thank you for your inquiry, and we will follow up within one business day. You can reach us directly at 480-694-7199 or feel free to use our quick and easy Request an Inspection form. Our friendly and professional staff will be happy to answer any questions or schedule your inspection.